Use Microsoft Office Live, Windows Live, Windows Live Workspace, Google Applications, Open Office, and more, to enhance productivity, communications, and mobility in your home office. Create your own web site to market your business. Do more; be more productive; be mobile! There are hundreds of Firefox plugins out there, and some of them I just can’t live without. Speed Dial is one of them, and can really improve home office productivity. If you use Outlook Express to manage your home office e-mail, you need to know how to back up and restore this data if need be. Learn how here. Firefox 3 supports extensions, which are features you can add to the browser to make your online sessions faster and more productive. This article provides a quick guide to finding and installing extensions. We also discuss a security extension for Firefox 2 users that’s built-in to Firefox 3. How do you pick keywords and how can you organize the information in a clear and coherent way? Microsoft Excel can help you. 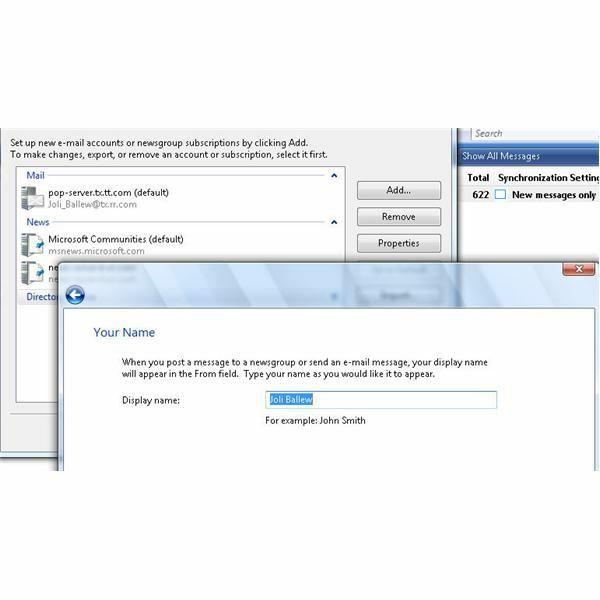 Windows Mail ships with Vista, but Windows Live Mail is a web-based alternative and offers lots more features. Windows Live Mail is a Microsoft Live Service, so it integrates seamlessly with other Live Services like Live Contacts, Live Messenger, and more. What is Windows Live ID? Do I need one? 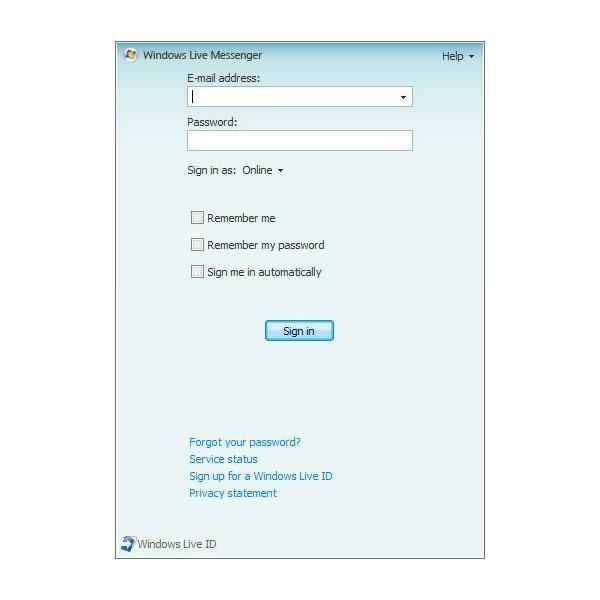 A Windows Live ID is an email address. It is also a service provided by Microsoft. With it, you can access multiple websites using one account, including all of the Windows Live Services web pages. Microsoft now offers a wide range of free “Live” Services including Windows Live ID, Live Messenger, Live Contacts, Live Calendar, and more. If you’re looking to enhance office productivity, check it out. We all get spam. Vista’s Mail application offers a new junk e-mail filter though, and it works surprisingly well. 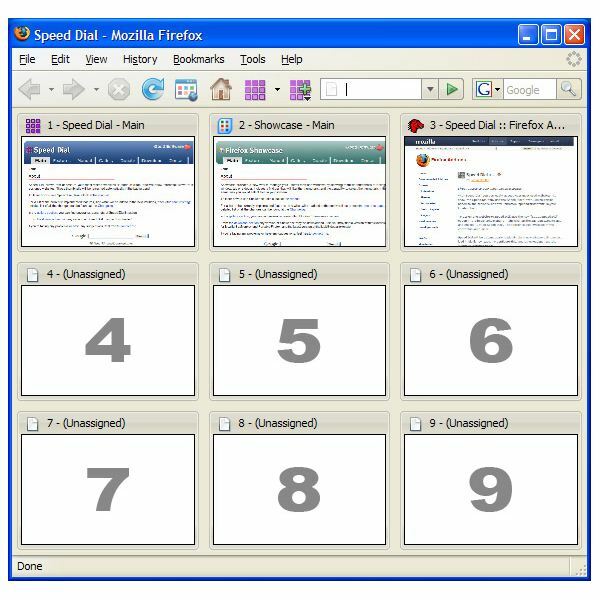 Learn all about how to use Windows Mail junk e-mail filter here. You can find newsgroups on virtually anything. While a newsgroup on golf getaways may only provide a means to fritter away a good part of a day, the right newsgroup could help you bring your business to new heights.